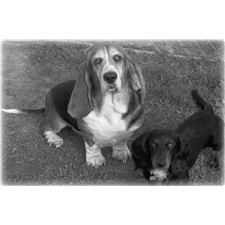 This Basset Hound nicknamed Marley sold and went to a new family. 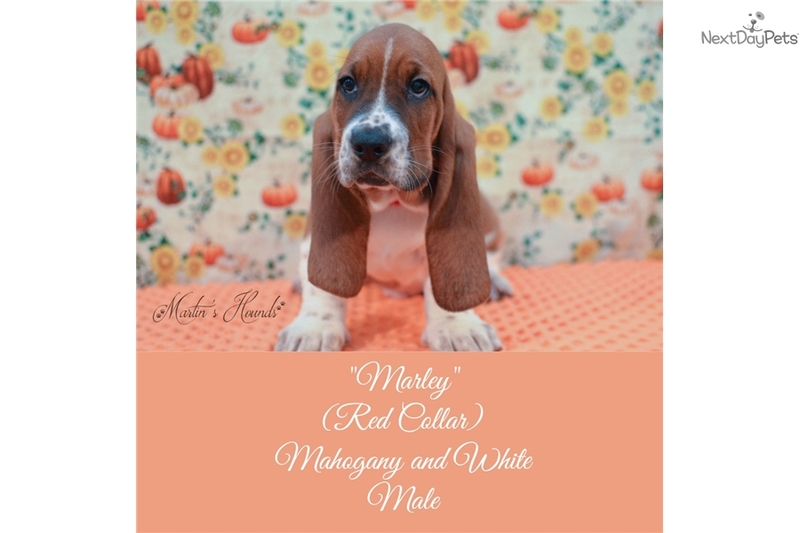 Meet Marley, this Very sweet little guy was Born August 26th, 2017 He is a Mahogany and White. He loves to follow you all over, just all around sweet affectionate boy. He will also be started on potty pad training. Marley will be ready for his new family November 4th, He will be Current on age appropriate Vaccines, a series of worming's and he will go home with a health guarantee. Our puppies are rasied in our home with our family, So they have attention 24/7 We are looking for Family Homes only. No breeders please. If you would like more information e-mail us at or visit us at http://martinshounds.weebly.com or Call 740-280-0208 or text only at 740-704-5354 *PRICE IS PET ONLY ON SPAY/NEUTER CONTRACT* Serious Inquires Only! I am looking for Pet only homes. We will be asking questions to make sure you are the right fit.